It’s been nearly 2000 days since the Washington State Supreme Court — in its McCleary decision — ruled the state was failing in its paramount constitutional duty to amply fund public schools. And it’s been more than 600 days since the court followed up with a $1000-a-day fine because the state Legislature has failed to finalize a plan to fix the schools-funding problem. This year is the deadline for lawmakers to finally fix the problem. 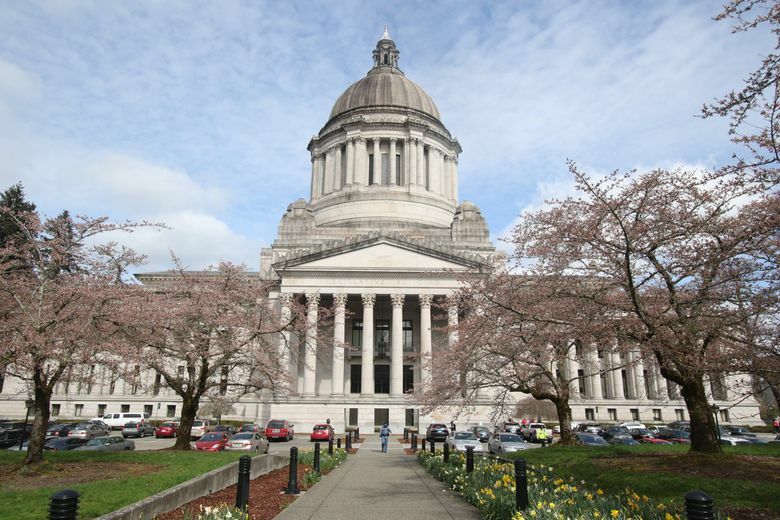 But after a 105-day regular session, lawmakers are at an impasse over the 2017-19 budget, including a final McCleary plan to satisfy the Supreme Court. Gov. Jay Inslee has called legislators into a 30-day special session, but so far Republicans and Democrats are playing their usual game of chicken. Before negotiating, the GOP wants Democrats to go on the record voting for big tax increases (on capital gains and service businesses) they’ve proposed. Democrats counter that’s a stunt and say Republicans need to come to the table and talk turkey. The GOP has offered an alternate plan that would jack up property taxes in Seattle, Bellevue, and other wealthier areas, while lowering them in poorer, rural areas. Who has the better case? On this week’s episode of The Overcast, Seattle Times political reporter Jim Brunner talks with two of the main players: Sen. Dino Rossi, R-Sammamish, one of the GOP’s budget negotiators, and House Majority Leader Pat Sullivan, D-Covington. Subscribe The Overcast on iTunes, TuneIn, Stitcher or via RSS. If you listen on iTunes, please leave us a review there. Find and listen to past episodes of The Overcast here, and check out other Seattle Times podcasts here. Send us your feedback and your nominations for next week’s winner and loser in local politics. Leave a comment on this post, tweet at us (@Jim_Brunner and @DBeekman), email us (seattletimesovercast@gmail.com) or drop us a voicemail at 206-464-8778.